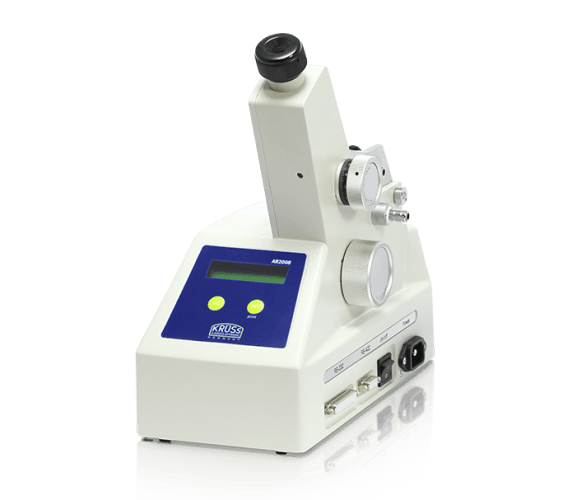 A.KRÜSS has two classic Abbe refractometers, the AR4 and the AR2008. With the AR2008 the evaluation of the measurement takes place digitally and with the AR4 the measured value is then read via an eyepiece. 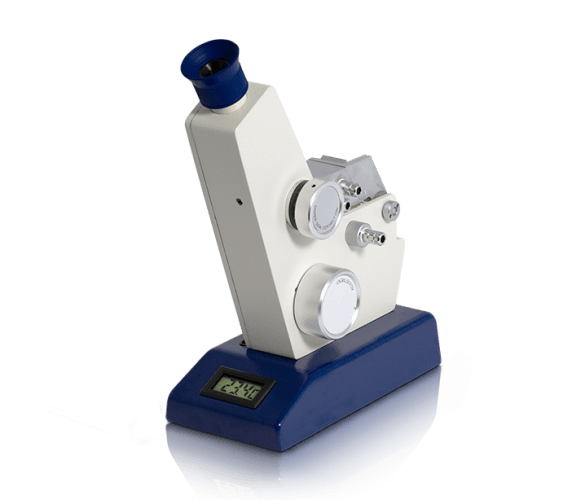 AR4 - Refractive index and % Brix can be measured and read via an eyepiece.